Our passion for rural life, agriculture, and our love of wine resulted in the planting of our five acre vineyard and creating Elk Island Winery. Our vineyard is planted in Norton, Cabernet Sauvignon, Sauvignon Blanc and small plantings of other varietals. A visit to our winery reflects the fact that agriculture is a way of life and wine is about emotion, dreams, and capturing those feelings inside a glass! Our winery specializes in Norton and vinifera varietals, while offering a broad range of wines to suit all tastes. We are committed to making great wine at affordable prices, and represent the best that Virginia wine has to offer. 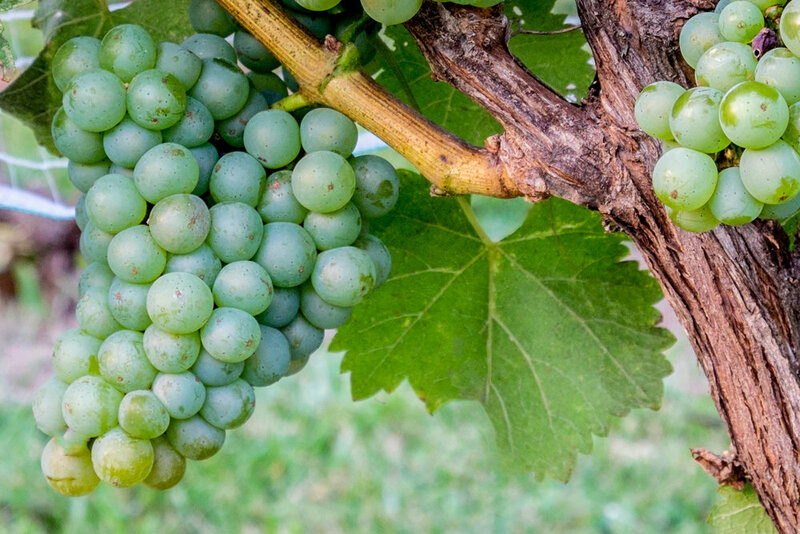 All of our grapes are from Virginia and 90% of them are grown in Goochland County. Our tasting room is open every weekend May - October, Noon to 6 pm. It is then open the first and third weekends of the month from Jan - April and Nov - Dec. We are open other times by appointment.